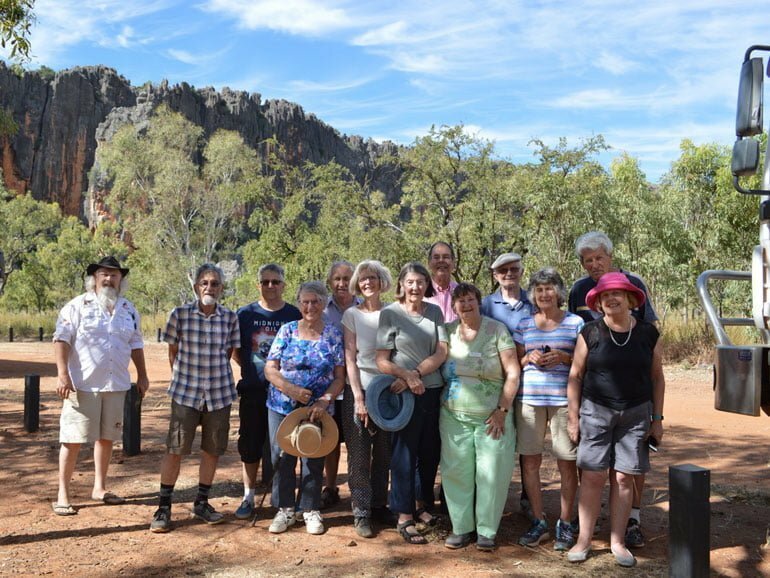 The Team at Kimberley Outback Tours welcomes you to our carefully curated and planned outback experiences that go beyond the mass produced pre-packaged tours offered by others. We are passionate about the Kimberley and outback areas of Australia and genuinely love sharing not only the icons of the Kimberley, but also special places that we have discovered in over 50 years of living and exploring the Kimberley and Pilbara. Some of these places are exclusively available only to us and not visited by the others. 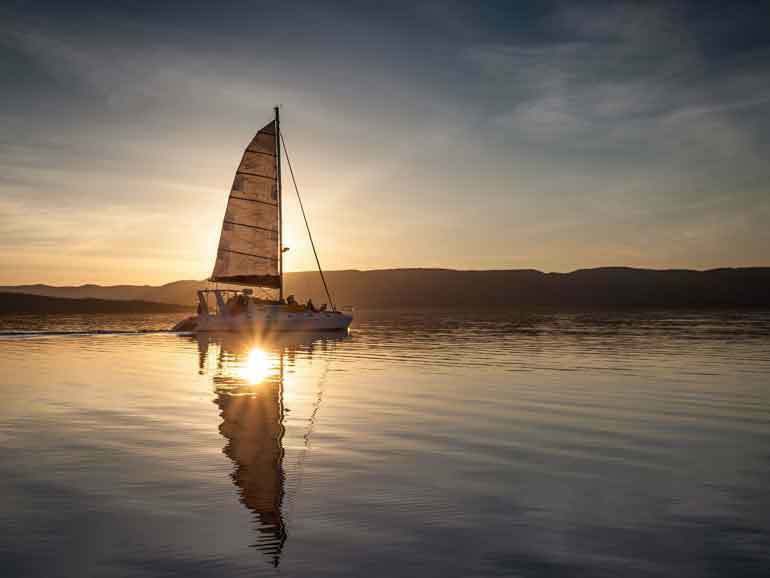 We believe it is possible to enjoy these special experiences and places in comfort. 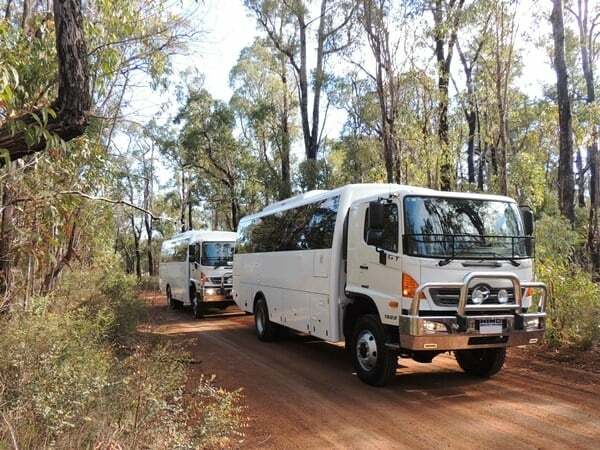 Our custom built German MAN 4WD luxury buses fitted with soft riding air suspension make short work of the rugged roads we travel, and carefully selected quality accommodations will allow you to experience the special magic of the Kimberley in comfort and safety. 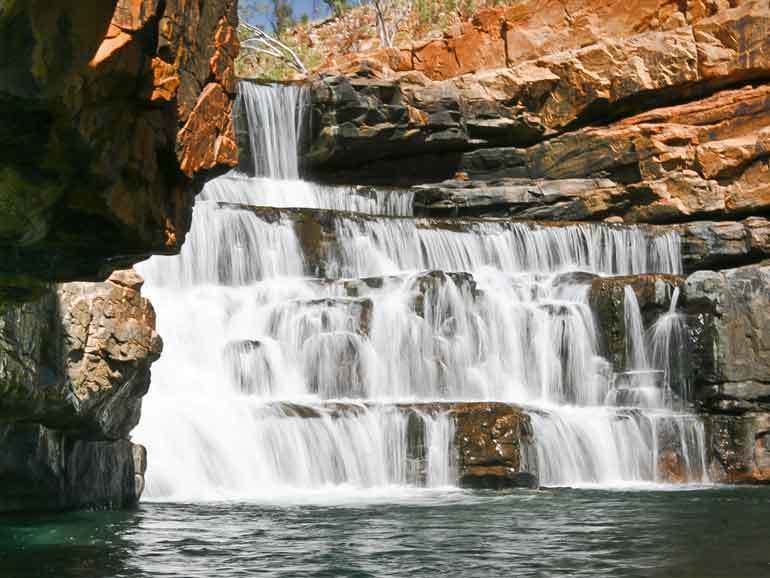 This 9 day/8 night Taste of the Kimberley will introduce you to the highlights of the Kimberley. 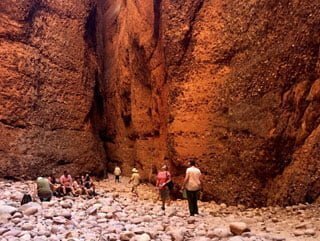 Includes a 4WD adventure along the full length of the Gibb River Road, the Bungle Bungles and Geikie Gorge, Windjana Gorge and Tunnel Creek. All ensuite accommodation – no camping. This 14 day/13 night Complete Kimberley Tour includes the lot. 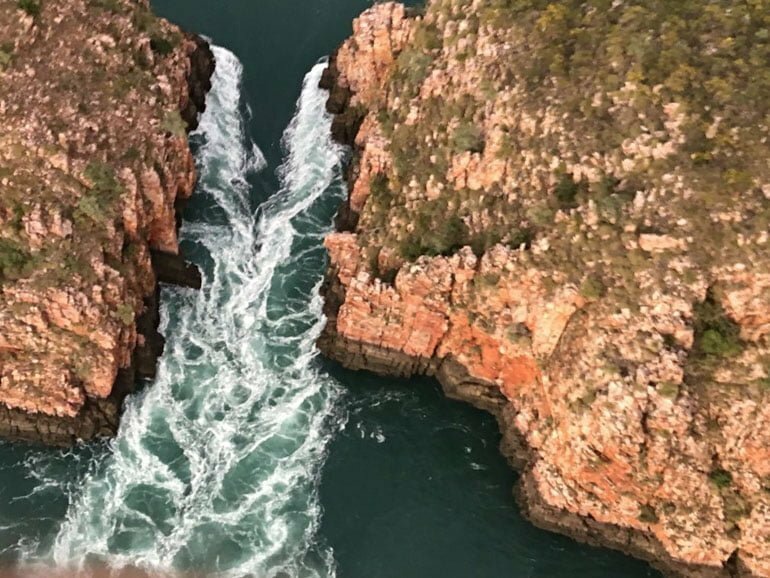 Visit Cape Leveque, Horizontal Falls, 4WD travel of the iconic Gibb River Road with plenty of opportunities to explore gorges and swim. All ensuite accommodation including arrival and departure from Broome, Welcome and farewell dinner. 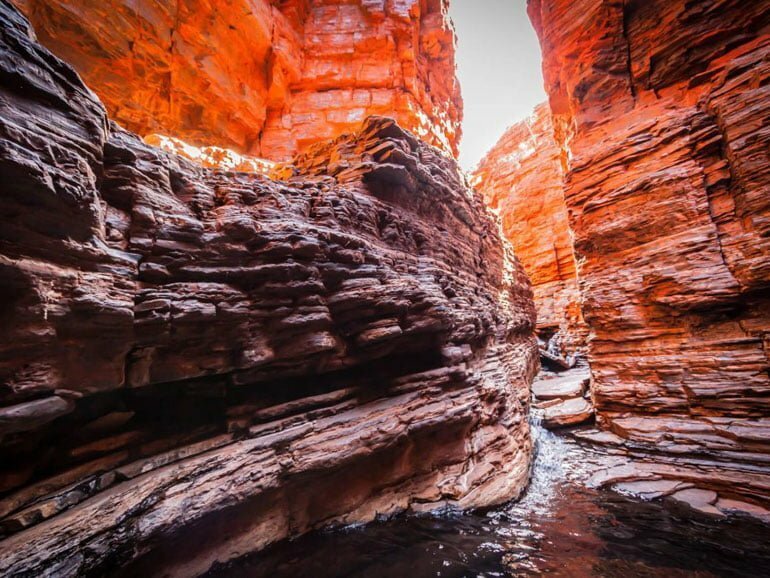 "JEWELS OF THE WEST COAST AND PILBARA"
Travel the coastal highway from Broome to Perth and detour inland visiting iconic sites in the Pilbara and Gascoyne Regions of Western Australia. 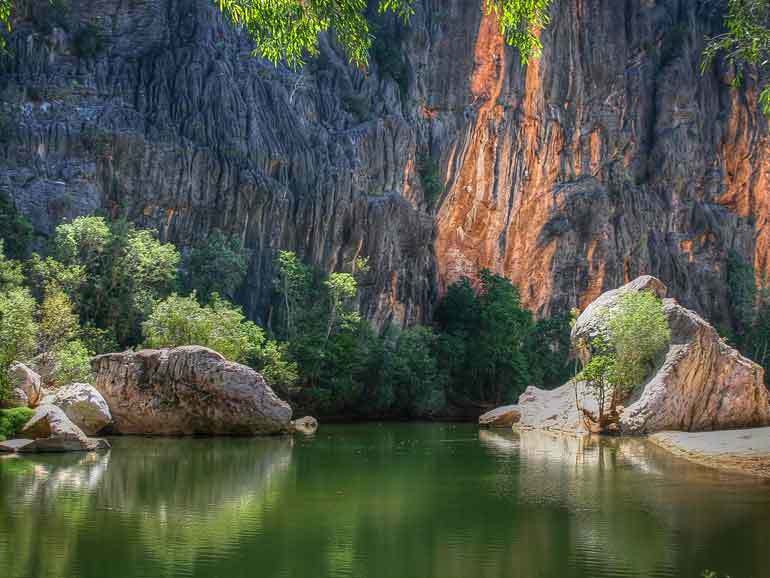 This tour offers a number of extras not available anywhere else including visiting Karijini National Park, historic Cossack, Mount Augustus, Ningaloo Reef, Monkey Mia dolphins and the Pinnacles. (Overnight at Mt Hart Wilderness Lodge in the heart of the King Leopold Ranges. Enjoy a relaxed tented camping tour, exploring the spectacular Kimberley. 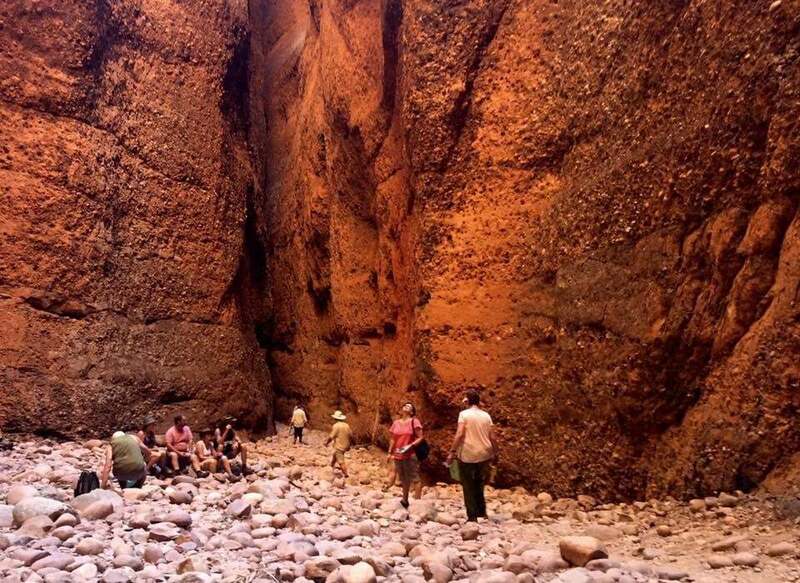 Visit Windjana Gorge, Tunnel Creek, Mimbi Caves, the Bungles, Lake Argyle, El Questro, Home Valley, Manning and Bell Gorge while camping in style. 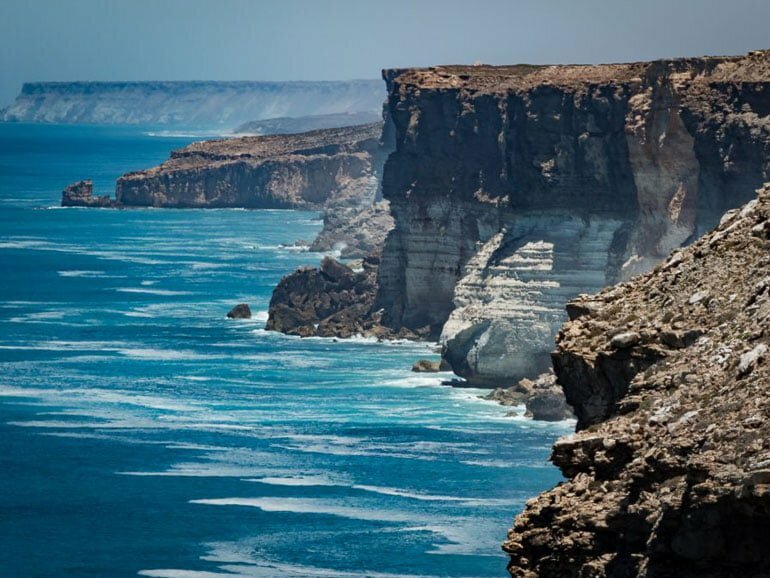 "The Amazing South Coast of Australia"
A stunning Journey across the rugged South West Coast of Western Australia and across the Nullarbor. Visit Margaret River, Albany, Esperance, Kalgoorlie, The Eyre Peninsula, Wilpena Pound and the Barossa Valley. 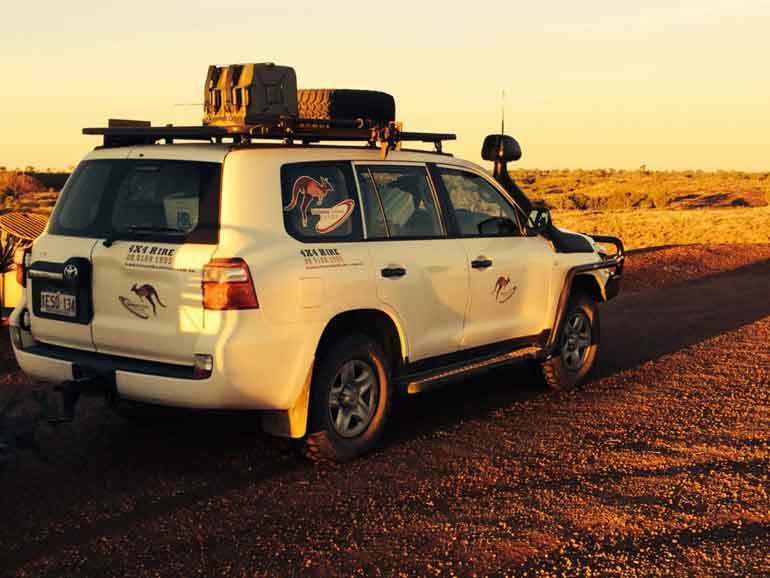 From the cool and rugged South Coast to the arid outback of the Nullarbor is a tour you will never forget. 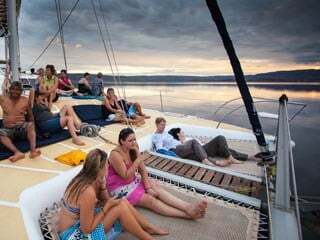 We at Kimberley Outback Tours work hard to provide the best possible value tours. We don’t have a big fancy office with expensive capital city rents to pay. Our head office is located in Kununurra in the Kimberley. We don’t have large, expensive marketing divisions or call centres. We keep things personal and operate mostly online. We own and operate several of our own accommodation locations so we can pass the savings on to you..
We own and maintain our own coaches, so no expensive tour sub-contracting for us. Let us know what tours you may be interested in. Well get back to you with more information.